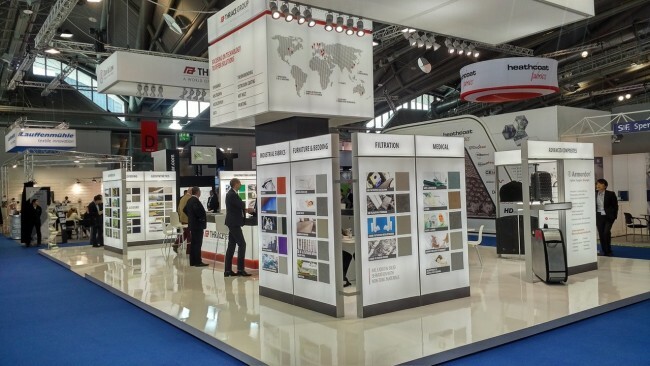 With over 50 years’ experience in the floorcoverings industry, we are widely recognised as a global market leader in the manufacture of high-performance polypropylene carpet backings and underlay substrates. 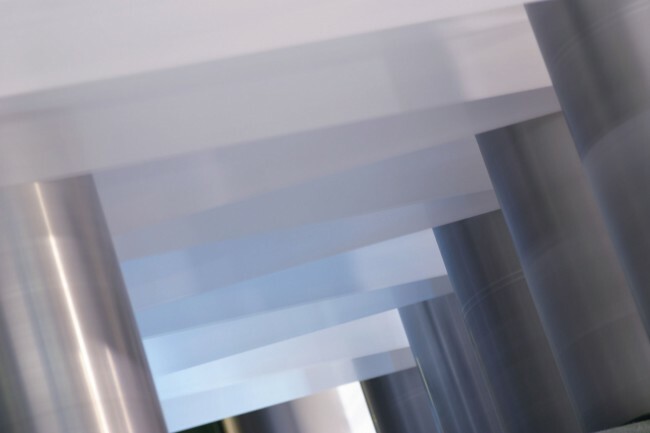 Our product stability, consistency, proven product quality, and in-house flexibility ensures we can effectively and efficiently meet current customer and market demands. All of our floorcovering products are manufactured in the UK, which means we are able to provide enhanced logistical benefits for all of our customers alongside access to technical support when required. With a variety of first choice solutions available within our product portfolio, we can guarantee that we have the perfect solution to meet your requirements. 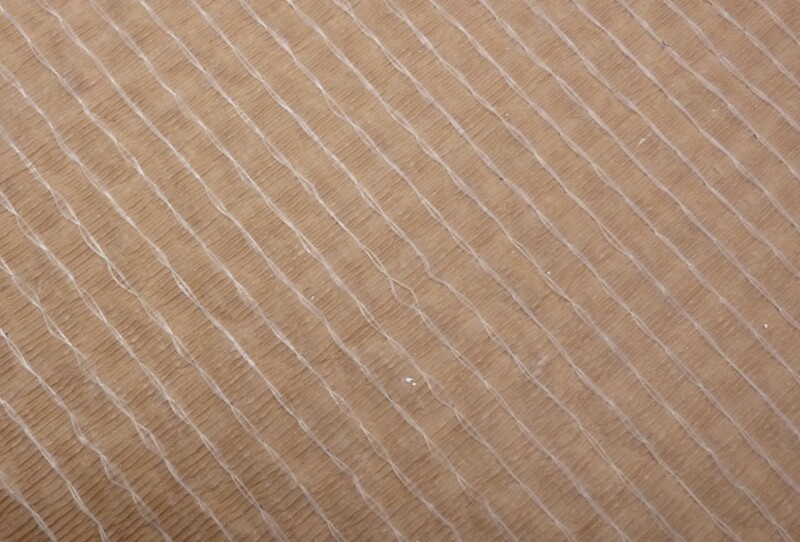 We are global market leaders in the design and manufacture of high performance primary and secondary carpet backings, remaining widely recognised as the first choice in primary and secondary carpet backing solutions. 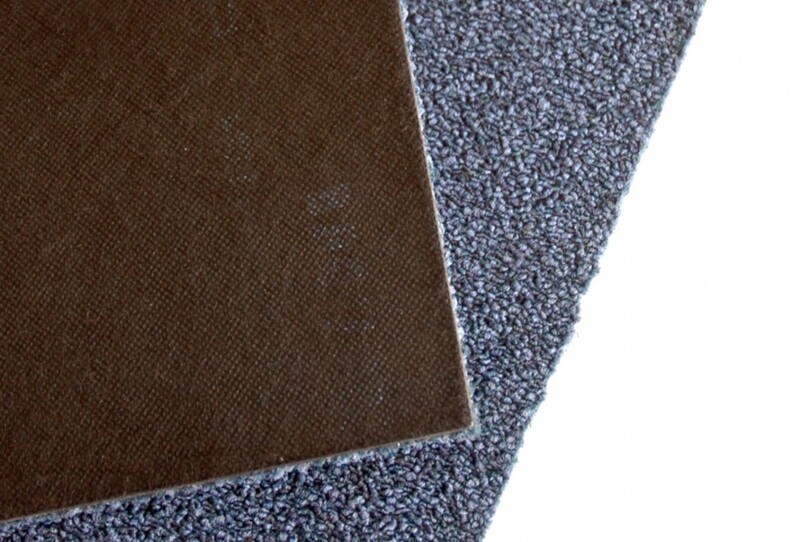 With enhanced product stability our well-established range of polypropylene spunbond fabrics have been developed as a versatile and low shrink carpet tile solution. 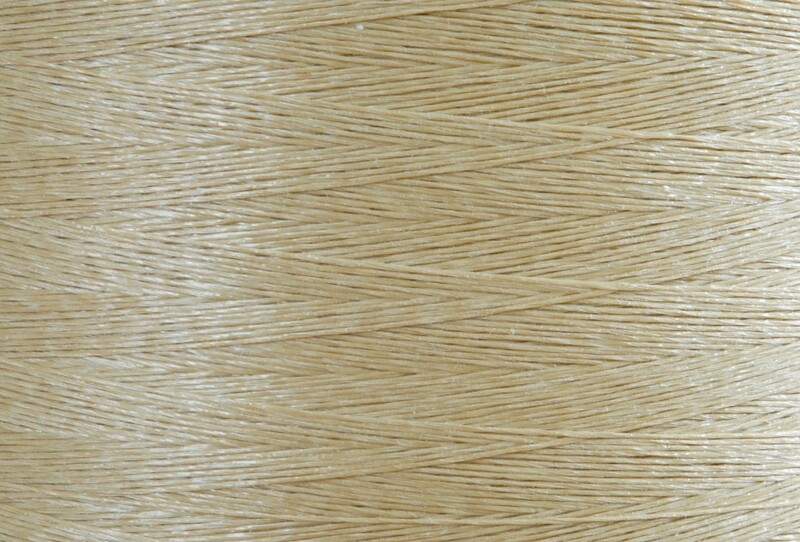 Our flat, twisted, and lubricated yarns are ideal for use in a wide variety of woven carpet constructions. 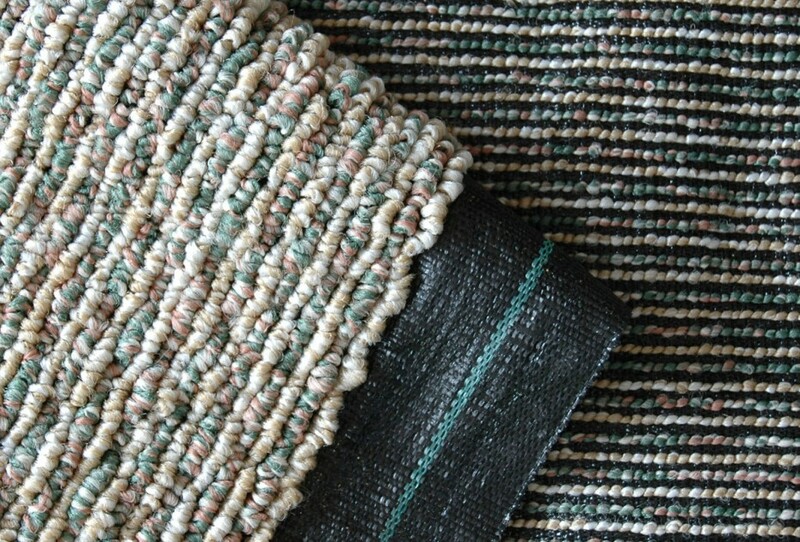 Versatile, cost-effective, and recyclable our fabrics that provide a strong basis for underlay products. They can easily be incorporated into a variety of membranes and create a good bond between other materials.